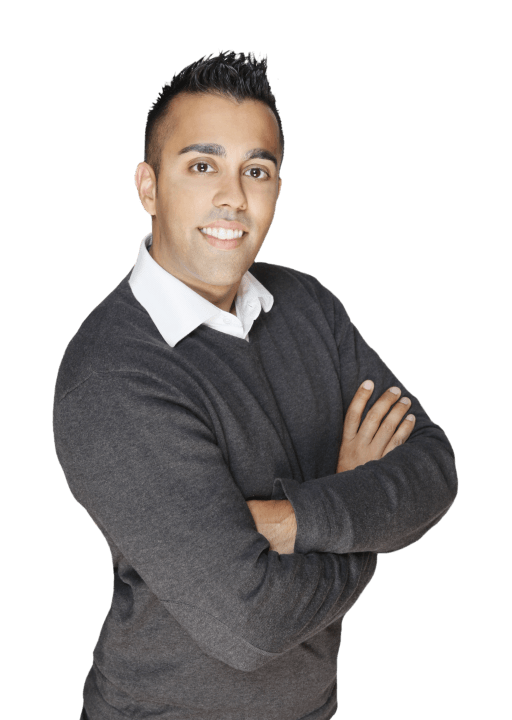 As a former customer, I would like to recommend Robbie Johal to anyone interested in selling their home. We called him after seeing his ad, and he came to our house within 30 minutes and gave an excellent and clear presentation. We chose to list with him, and he sold our house one day before it even got listed on MLS – to the first people who viewed the property, no less. We got almost our full asking price. It was a very stressful time for us, and Robbie provided an extremely professional and high quality service which enabled us to sell our house at a great price – and faster than we ever could have hoped. I give him my highest recommendation. First & foremost I am a proud Husband and Father. Born and raised in Surrey, I now call the Clayton community home: a long time resident of the Fraser Valley I have expert, detailed, first-hand knowledge of the area to draw from. I am dedicated to the Surrey and Fraser Valley Real Estate business, and to providing outstanding service to all clients past, present and future. My wife Sam & I have 4 beautiful children. Eila, Sadaf & our newest arrivals, twins Cyrus & Syra. With such a busy schedule I spend most of my free time with my family and participating in a variety of sports. 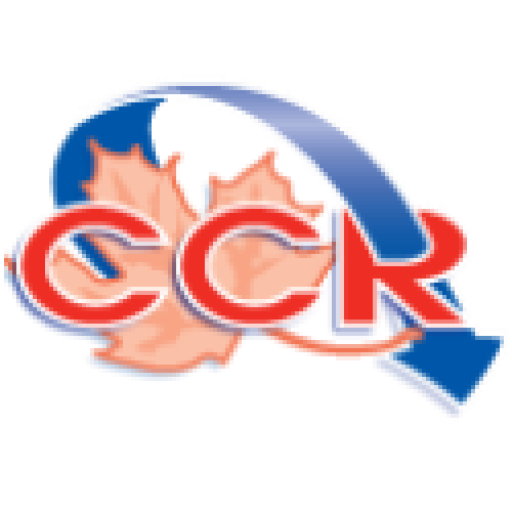 I am a volunteer coach for my daughter’s t-ball and soccer leagues and I also play on a yearly charity slow-pitch softball team, as well as being an active ball hockey player. I joined the real estate industry in 2002 as an unlicensed assistant, then graduated from a real estate licensing program in 2006 and joined Money Saver Realty. I have been a top producing REALTOR® ever since. In March 2009 I was invited to join RE/MAX Platinum Realty, and have continued to dominate sales and listings. In 2010 RE/MAX Platinum Realty became RE/MAX Lifestyles Realty. I specialize in the entire Fraser Valley region, including Delta, White Rock, Langley and Surrey, with particular expertise in the Clayton and Cloverdale neighbourhoods.